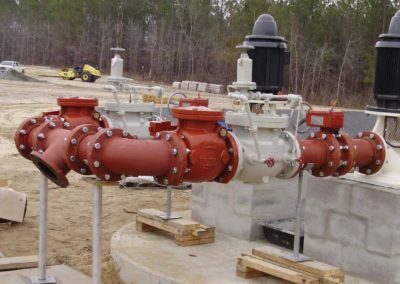 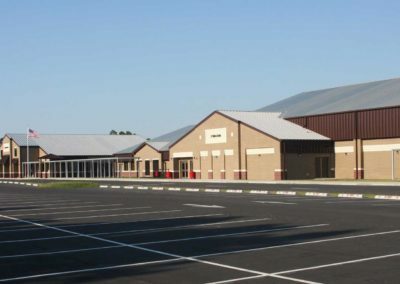 NFPS has wide-ranging experience in designing and permitting water line extensions, sanitary sewer line extensions, force main extensions and complete water and wastewater treatment facilities for developments and businesses within city limits and throughout North Florida. 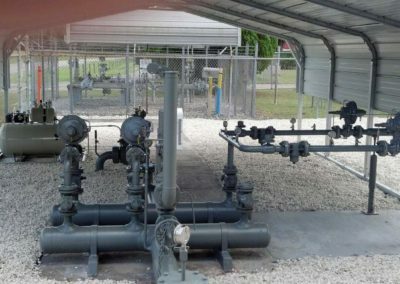 NFPS also has a detailed history in efficient and effective wastewater collection and treatment and disposal projects. 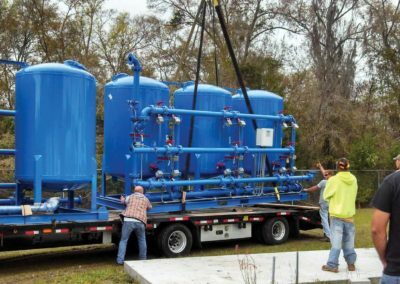 Our experience spans the spectrum including master planning, lift stations, pressure force mains, treatment plants and disposal/reuse projects.